Add a touch of professionalism to seminars, trainings and all other presentations. 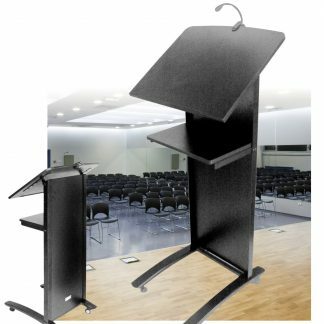 Storm Russo provides an extensive range of high-quality portable lecterns for sale, making meetings of every kind simpler than ever to run. Durable and designed to suit every décor, they’re the better choice for businesses of every sizes. Storm Russo is dedicated to offering the very best to Australian businesses at a price every company can afford. Our range is offered at a range of price-points, ensuring that organisations from start-ups with staffs in the single-digits to nationwide and multinational corporations can find the products that suit their needs and budget. 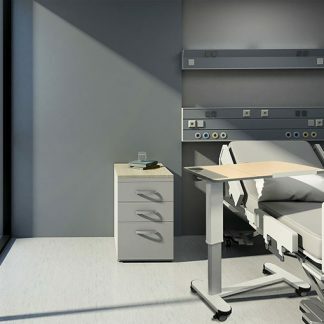 Browse our catalogue today and discover why companies, schools and not-for-profits across the country choose Storm Russo for office furniture and equipment. 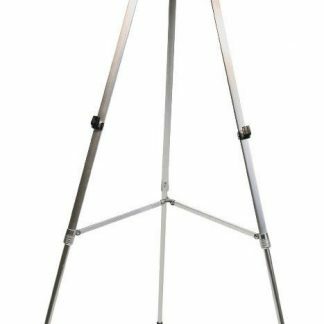 Set the tone for your presentation with our lectern, lending a sense of gravitas to every meeting or seminar. Making the right first impression with guests and clients before you even begin your address is essential to achieving the best possible outcome for your business. Our lecterns ensure that your company looks the part as a modern, competent and professional organisation. 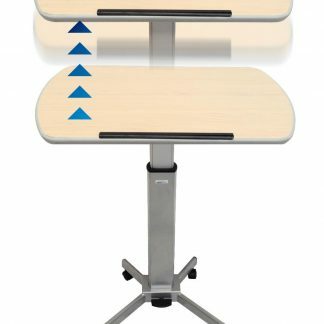 For classrooms, we offer a combination lectern and desk, making it easier than ever for students to shift from writing to presenting. 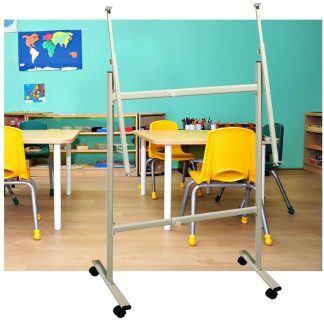 Equipped with a laptop lip and a high-speed foot pedal-operated pneumatic gas lift operation, it’s the smarter choice for your school. 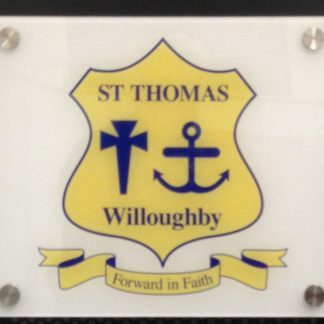 Complete your professional podium with your logo rendered on an A3 Perspex tile, extending your branding to every presentation. Discover how Storm Russo could assist you and take a look at our range today. Storm Russo proudly offers some of the highest-quality office equipment and furniture on the market, connecting organisations across the country with the best the industry has to offer. Order today through our website, or get in touch through our contact page or on 0414 945 576 with any questions and we’ll be happy to help.